Thailand offers a kaleidoscope of intriguing images. It is a land of striking natural beauty, renowned hospitality, robust cuisine and outstanding ruins of ancient kingdoms. Adventure waits just around every bend. Trails lead deep into the rainforest past cooling waterfalls while on the coast the translucent waters of the Andaman Sea gently roll onto the white, soft sand beaches. Tropical islands feature limestone cliffs, secret caves and tranquil bays. Khao Sok National Park encompasses a large tract of virgin forest that was once part of a primeval rainforest older and more diverse than the Amazon. Distinctive cultural traditions of the noted hill tribes trace back generations, and can still be witnessed in the mountains of Thailand. In forest camps, young elephants and their mahouts – handlers – forge intense lifelong relationships. 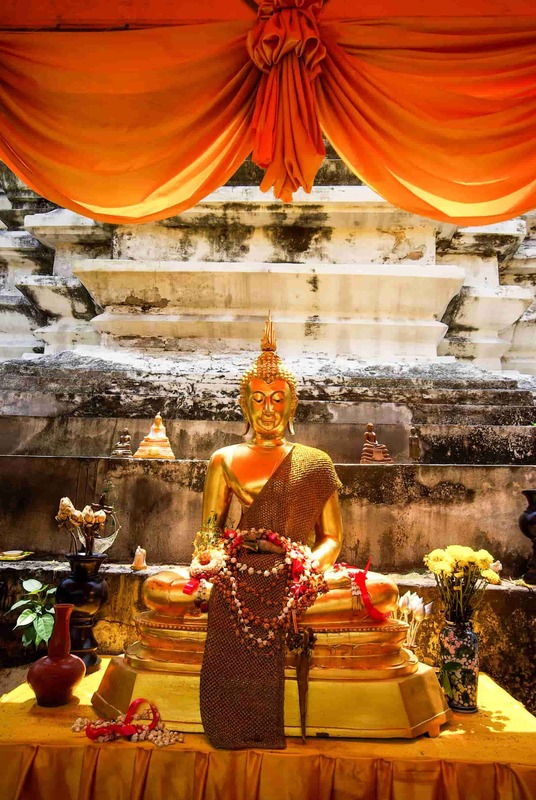 Whether delving into the rich and varied cultures of the many traditional hill tribe communities, diving in the turquoise waters off Phuket Island, or traveling to once-hidden 11th-century temples, a journey into Thailand offers more than an adventure: it is a celebration of both what makes us unique and what makes us the same. Thailand offers adventures from the newest wine tasting boutique vineyard, to canoeing mangrove swamps. Explore rainforest canopies by zipline and encounter the some of Asia's traditional Hill Tribe villages. Visit this land of natural beauty, renowned hospitality, robust cuisine and amazing ruins of ancient kingdoms. Explore the intricacies of Thai cooking during a day-long cooking class and savor two relaxing days on the lovely island of Phuket.